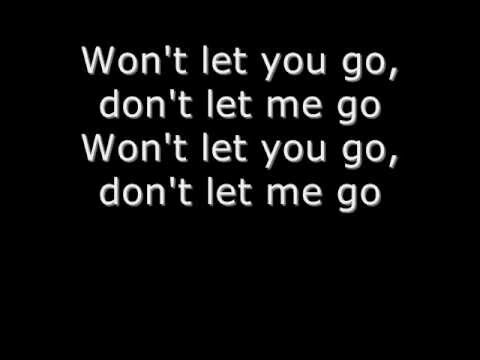 Avril Lavigne is a girl who knows what she wants. And when it came to writing her eagerly awaited third album, The Best Damn Thing, she had one very clear goal in mind: To make it fun. While touring in 2004 for her last album, Under My Skin, which sold more than 8 million copies worldwide, the Canadian-born punk-pop dynamo found that her favorite songs to play were the faster, more up-tempo songs so she resolved to make a record that captured the kind of high-spirited, full-throttle energy that she loved to unleash on-stage. 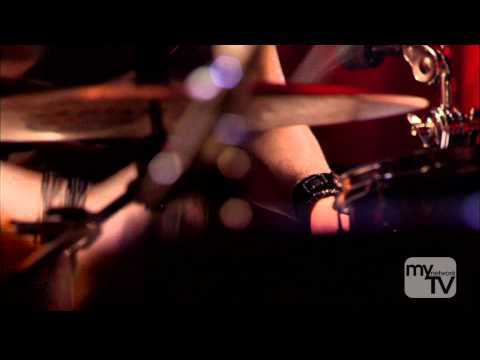 The Best Damn Thing is brimming with gutsy guitar riffs, instantaneously catchy sing-along party-starting choruses, power pop punk, and rebellious rock 'n' roll attitude. 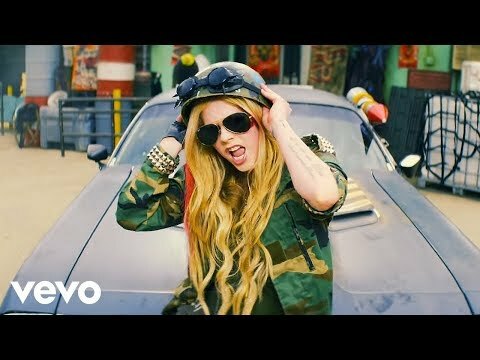 It's a marked departure from the darker, more introspective tone of Under My Skin and on tracks such as the defiant, riotous, kiss-off-to-a-cheating-boyfriend "Everything Back But You", Avril took pleasure in creating scenarios for her lyrics that weren't, as she says, "straight out of my diary." The result is a collection of songs that reveal just how far she's evolved as a songwriter and singer, from the sassy, empowering "I Can Do Better" (one of Avril's personal favorites) to the irrepressible first single "Girlfriend" which unexpectedly combines a hip-hop beat with beefy power chords, hand-claps, and a chanted girl-group-style chorus with a punk rock twist to the emotional ballad "Keep Holding On", which she wrote at the request of 20th Century Fox for the studio's fantasy/adventure film Eragon. 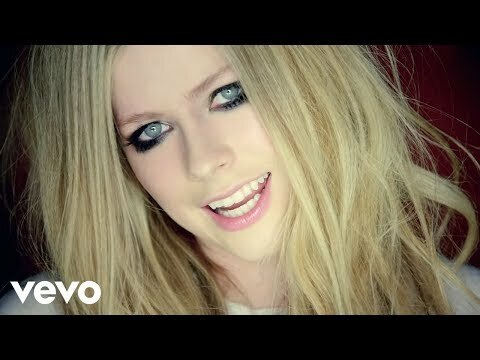 As an artist with a keen and well-trained ear for powerful, magnetic pop melodies, Avril was intensely involved in every aspect of The Best Damn Thing's creation: From being fiercely independent while writing her own songs ("I didn't have an A&R guy on this record," she emphasizes. "I knew exactly how I wanted it to sound. "), to choosing her producers and musical collaborators, to obsessively going back and tweaking guitar tones and drumbeats in the studio, she worked hard to ensure that it would be her best record yet. The album features the production skills of Butch Walker (who has also produced The Donnas, American Hi-Fi, and Avril's second album, Under My Skin), Dr. Luke (Pink, Lady Sovereign), Rob Cavallo (Green Day, My Chemical Romance, Goo Goo Dolls), and her husband Deryck Whibley (from Sum 41). The process turned out to be a blast: "I didn't know making a record could be so fun," she says. She was eager to work with her good friend Butch again, as she says, "What's great about Butch is that he's a talented artist as well as being an incredible producer." And about collaborating with Dr. Luke, she adds, "Luke and I had a really good connection and chemistry." The relaxed atmosphere in the studio comes across in the songs themselves . 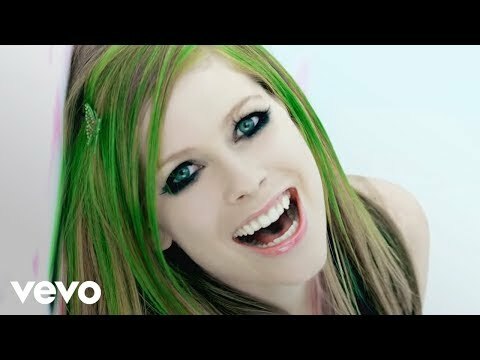 Avril's laughter rings out in "I Can Do Better", and in "Girlfriend" you can hear her, she says, "playing a beer bottle" (by blowing into it) in the last few choruses. Four of the songs on The Best Damn Thing "Innocence", "Hot", "One of Those Girls", and "Contagious" were co-written with Avril's former bandmate Evan Taubenfeld. "Evan is one of my best friends in the world," she says, affectionately. "He's been with me since day one." Of course, all of the spiky, buoyant energy that drives the album will come to life in the live show that Avril is planning for her tour later this year. She has assembled a new band, and is even bringing along two dancers ("I'm doing choreographed dancing for the first time ever," she grins. "It's going to be such a blast"). A great deal has happened in Avril Lavigne's life since she released her debut album, Let Go, in 2002, when she was 17 years old. That album snagged 8 Grammy nominations and four Juno Awards (including Album of the Year and New Artist of the Year), spawned the anthemic hit singles "Complicated", "Sk8ter Boi", and "I'm With You", and sold more than 16 million copies world-wide. 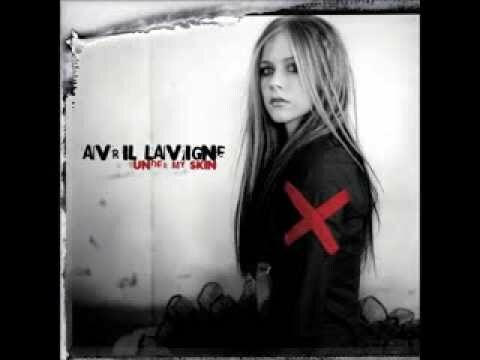 Under My Skin cemented the Napanee, Ontario native's superstardom, entering U.S., Canadian, and U.K. charts at #1, unleashing smash singles "Don't Tell Me" and "My Happy Ending", and collecting three more Juno Awards along the way. 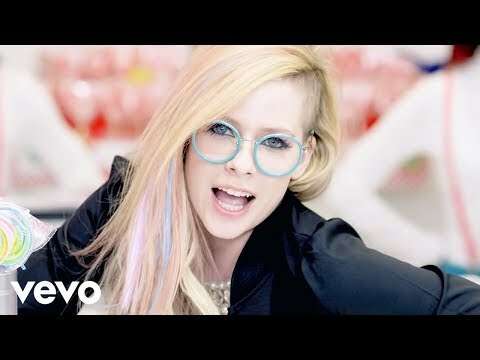 In 2006, Avril married Sum 41's Deryck Whibley and branched out into acting, appearing in Richard Linklater's Fast Food Nation and lending her voice to the Dreamworks animated film Over the Hedge. She may be a bit more sophisticated these days, but she's still peerless, and still fearless. The Best Damn Thing is Avril Lavigne at a new stage in her life; she's passed through the shadows of teen angst and emerged in a spotlight, ready to have fun and rock out and yes, even dance. It is, just as she intended, the best damn thing she's ever done.